Infinite U is a member of a very small number of brands invited to the Amazon Fine Jewelry category and all our products meet Amazon Jewelry Quality Assurance Standards. We have a strong design team that all designers have over 10 years experience in jewelry design. 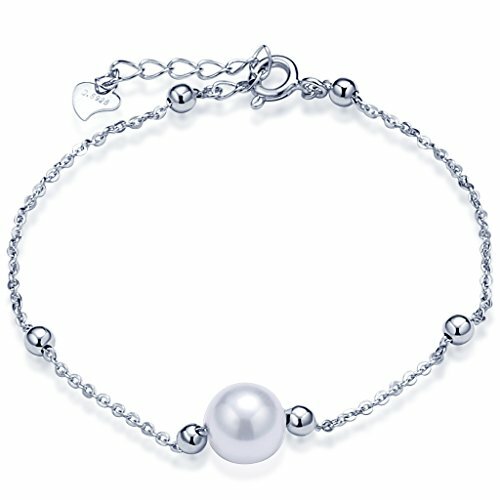 At present we provide over thousands of silver jewelry for your choice, and we will continue to launch new products. We guarantee 100% satisfied Factual description, real photo Genuine 925 Sterling Silver. Please attention to the jewelry size when you purchase. usually the sterling silver jewelry is smaller than the brass or alloy jewelry. Silver should not come into contact with harsh household chemicals such as bleach, ammonia, or chlorine. To avoid scratches, store silver in a lined jewelry box or pouch. Use silver polishing cloth to wipe it to maintain luster. If you have any questions about this product by Infinite U, contact us by completing and submitting the form below. If you are looking for a specif part number, please include it with your message.